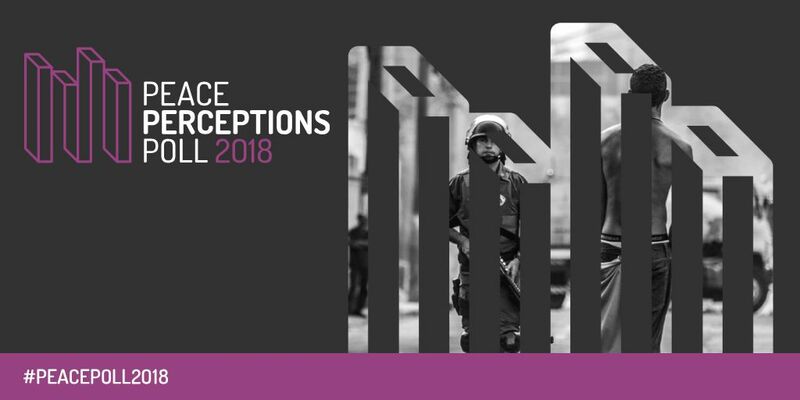 Following the launch of the inaugural Peace Perceptions Poll, Filipino news source highlighted some key findings from the report, namely that “criminal violence and terrorism are top security concerns” for the over 1,000 Filipino respondents who took part in the study. Read the full article in Mindanao Gold Star Daily here. Learn more about the PPP, conducted by International Alert, the British Council, and RIWI here.